Fees will vary between Solicitors and conveyancers as there is no official charge for conveyancing. However it is important to note that in addition to paying for the purchase price of the property and legal service fees, you will also be charged for disbursements made ahead of the finalization of the transaction. Certificate fees charges by authorities responsible for water, electricity, roads, schools etc. Please note that legal practitioners and conveyancers are required to disclose their costs to clients, including the client’s right to negotiate a costs agreement, receive bills and be advised of changes. Inspecting a property will tell you about its features and condition and give you a sense of the local area. 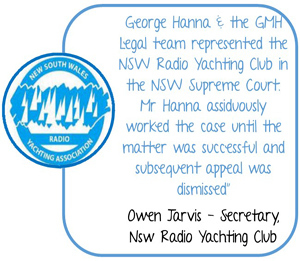 At GMH Legal we encourage you to make several visits to a property before deciding to buy it. If you are inspecting a number of properties in one day, take a notebook and record any identifying features. For assistance during your inspections, we suggest that you download the NSW Family and Community Services’ “Home Buyer’s Checklist”. If it is a strata unit, copies of the folio of the Register for the lot and common property and a copy of the strata plan. If the above mentioned information is not attached, you may be entitled to cancel the Contract within 14 days of exchanging it. You may also reserve the right to cancel if the seller breaches certain warranties required by the Vendor Disclosure and Warranty Regulation. Once you have found the property you intend to buy, give a copy of the Contract for Sale to your Solicitor or conveyer to check. Once you make an offer, most real estate agents will ask you to pay initial or part deposit as a sign of good faith. If you have not signed and exchanged Contracts this payment does not secure the property. You can make arrangements through your Solicitor or conveyancer with the agent to exchange Contracts with a five day cooling-off period in order to secure the property. We encourage you to submit a formal application to your lending body for a loan on the property as soon as possible. The lending body will value the property to determine whether the property is adequate security for the amount of the loan. The lending body lends a percentage of the valuation of a property, not a percentage of the purchase price. Please note that you should not exchange Contracts for the property before your finance has been approved in writing. You should have the property inspected for pests before buying it. Please check that the company carrying out the inspection carries professional indemnity insurance. The seller’s Solicitor will supply a Section 109 Certificate which should show some relevant information about the management committee, insurances, cost of levies, deeds and books. We encourage you to also arrange for a pre-purchase strata inspection covering other written records, as there can be problems that might otherwise go undetected. If one dies, his/her share goes to a person named in his/her will. When all the reports are in order and the loan is formally approved, your Solicitor or conveyancer will organise the exchange of contracts. The Contract is a legal agreement between the seller and the purchaser. It sets out the conditions of the sale. Any fittings you are purchasing with the property, such as curtains, blinds, TV antenna etc., should be listed in the contract to avoid disputes at or after settlement. On the date that contracts are exchanged the agent will request that you pay the agreed deposit stated in the contract. While the amount is usually 10%, it can vary by agreement. Your Solicitor will normally pay this deposit to the real estate agent and it will be held in the agent’s trust account. After the exchange of Contracts, there is provision for a five day cooling-off period. This means you can change your mind and cancel the contract. If you decide not to proceed during the five day cooling off period, you will forfeit 0.25% of the purchase price to the seller. Please note that there won’t be any cooling-off period if you instruct your Solicitor or conveyancer to sign a Section 66W Certificate which waives your cooling-off rights or if you are a successful bidder at an auction. You will need to pay stamp duty which is calculated on the purchase price of the property. It must be paid within three months of signing the Contract. To provide you with an estimation of the stamp duty payable after the Contracts are exchanged please refer to the NSW Office of State Revenue calculator. It takes from four to eight weeks from exchange of Contracts until settlements. During this time, enquiries and searches are made and documents prepared by your solicitor or conveyancer. From settlement, when the property becomes yours, you are responsible for any damage. However you may wish to insure the property before settlement if you are not aware that the seller has a current insurance policy. On the day of settlement, it is important that a final search of the title is obtained from the Land and Property Information NSW. This is to ensure that the property is clear from any interests of restrictions which may have been recorded between the date of exchange and settlement. We also encourage you to carry out a final inspection of the property to ensure that it has not been damaged and all fixtures and fittings listed in the contract are intact. Settlement is the completion of the transaction. A date is arranged by both parties and your lender for settlement. It usually takes place at the seller’s lending body. Parties present include representatives of the seller and the purchaser, together with a representative from the lending bodies of the seller and the purchaser. The key to the property is handed over at settlement or you can pick it up from the estate agent immediately after settlement. 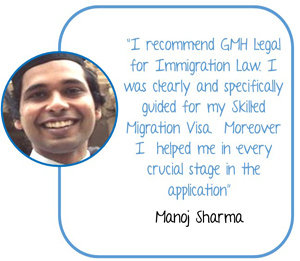 WHY SHOULD YOU CHOOSE GMH LEGAL? 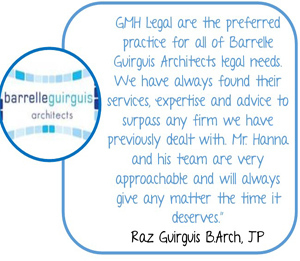 At GMH Legal our team of experienced Solicitors will provide a professional and efficient service, with friendly, helpful advice every step of the way to guide you through the whole conveyancing process. 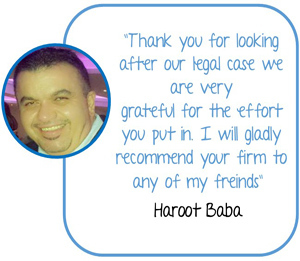 Our aim is to gain a thorough understanding of our clients’ distinctive needs and objectives, before providing them with the best legal advice available in an efficient and cost effective manner – For that reason, our first appointment is always free! Keep you updated on every step of the conveyancing process. 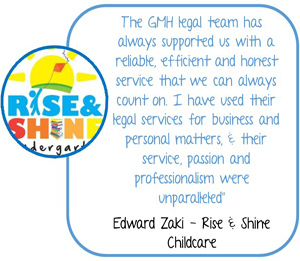 With GMH Legal, you can have peace of mind that your legal fees are fixed, with no hidden costs. The initial fixed fee conveyancing quote* will be the fee you will be paying upon completion. If you are thinking of buying or selling a property, call us today on (02) 9587 0458. At GMH Legal, we will beat any comparative quote by 5%. We understand that buying or selling real estate is one of the most important legal transactions that you will make in your lifetime and our panel of conveyancing solicitors will guide you through every step of the transaction, making sure the conveyancing process runs as smooth as possible, whilst providing excellent service. 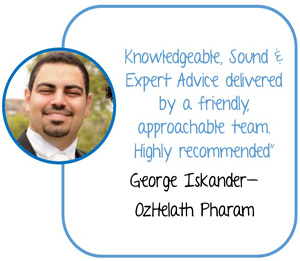 Our outstanding track record demonstrates our team’s breadth of understanding and expertise in conveyancing law. If you are thinking of buying or selling a property, call us today on (02) 9587 0458 so we can provide you with insightful and effective legal advice that will help you gain competitive advantage on the real estate market. * The Low Price Guarantee is only available for residential conveyancing services. The offer does not extend to a quote from a license conveyancer and/or online conveyancer service or a quote on a non-residential conveyance. It applies to professional fees only.